Scotland, June 2015: Gett, the global on-demand app that works exclusively with licensed black cabs and Hackney Carriages across the UK, has become Britain’s biggest taxi app, overtaking Uber. Gett is now available in 25 cities across the country, the only app of its kind with true nationwide coverage. 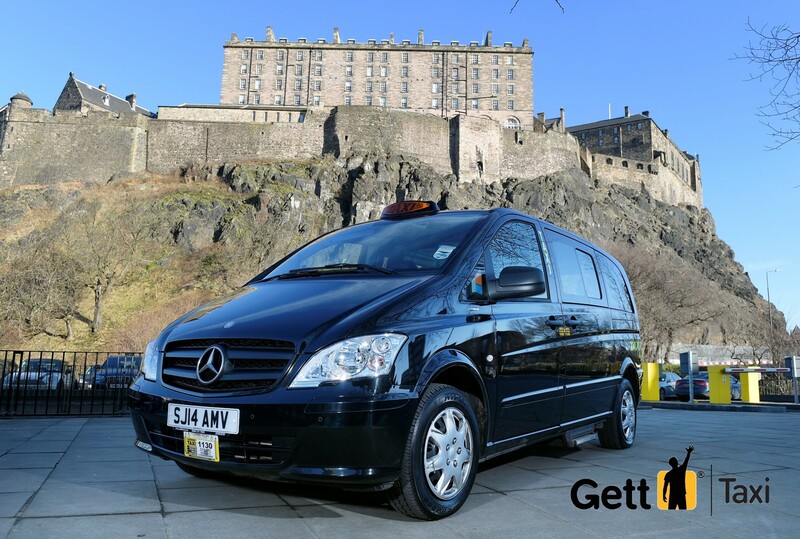 Recent launches in Edinburgh, Glasgow, Manchester, Liverpool, Leeds and Birmingham drove a 950% increase in monthly downloads, and Gett brought forward its expansion plans to go live in 18 new cities, including Cambridge, Brighton, Bristol, Nottingham and Newcastle. Today, Gett is launching £5 rides for customers in all the new cities. Muckle Media provides PR and marketing support to ambitious organisations, helping them to achieve business objectives.